Main And Upper Floors, Bright & Spacious Apprx 2500 Sf, 5 Bdrm & 4 Bathroom, 4 Parking Spots-1 Indoor + 3 Outdoor. Min To Lake & Shopping. Modern Finishes Throughout W/ 9 Ft Smooth Cielings On Main Flr, Gas F/P, Hwrd Flrs Throughout, Crown Moulding & Trim. Quartz Counter, Italian Porcelain Backslash & S.S Appliances, Open Concept W/ Dbl Door Entry W/ Upgraded Foyer Tiles, Upper Lvl Laundry. Heated Garage!! A Must See! S/S Appliances, Fridge, Stove, Washer & Dryer, Elf's. 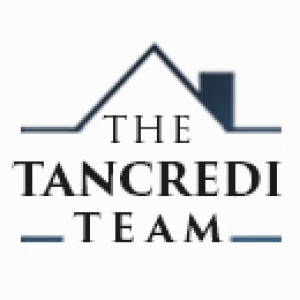 Want to learn more about 1161 Gina St (Innis Beach-Jans-Tonia-Gina)? I would like to learn more about 1161 Gina St (Innis Beach-Jans-Tonia-Gina).